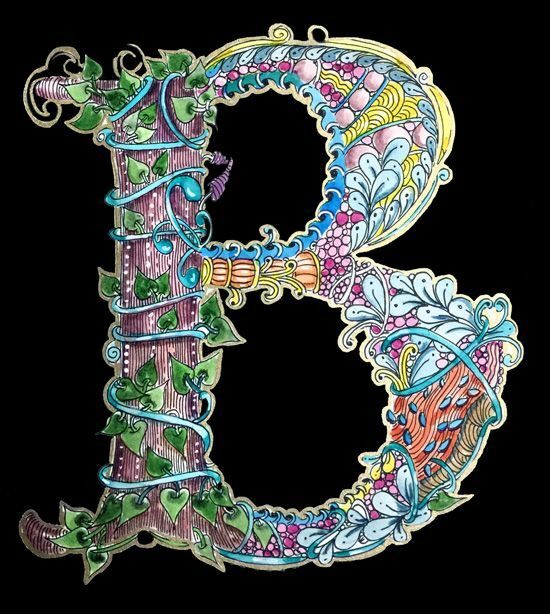 In this class you’ll learn how to create your own personalized “illuminated” decorated letter. Specific tangles will be taught that are perfect to enhance your own monogram letter. At first glance, a Zentangle creation can seem intricate and complicated. But, when you learn how it is done, you realize how simple it is. You can choose to create a black and white design, or feel free to learn basic coloring techniques to add that special touch! Letter stencils will be provided.